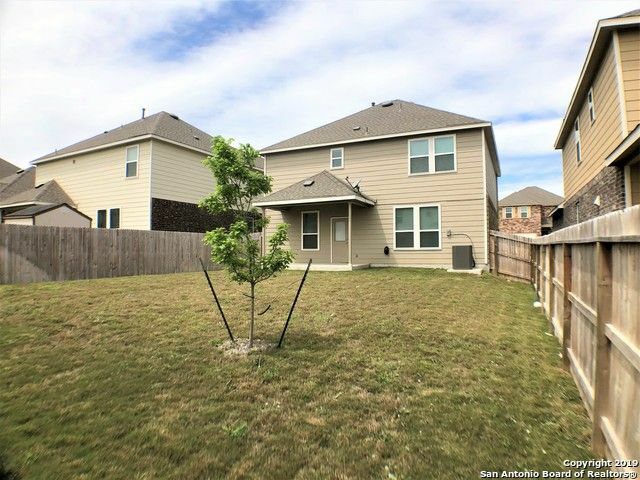 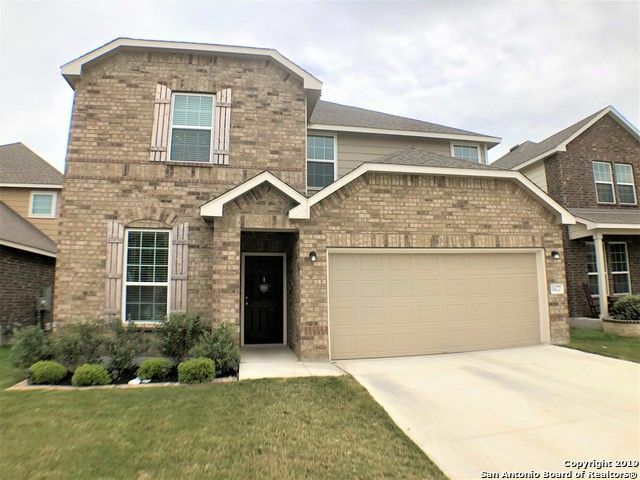 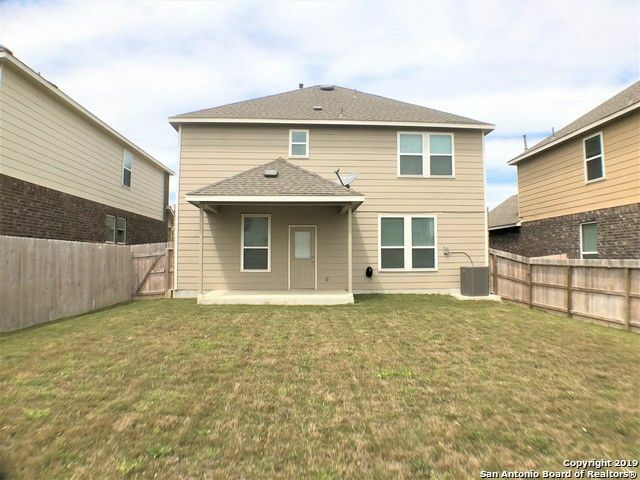 *****2 Weeks free rent****This stunning "like new" 2089 sqft home features 4beds/2.5baths,dedicated office,& loft upstairs. 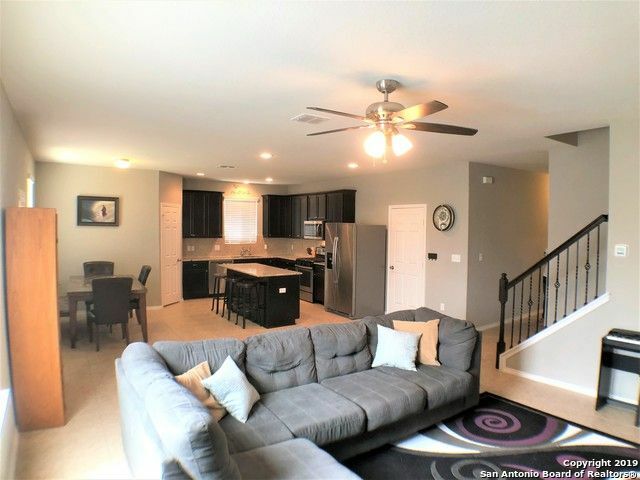 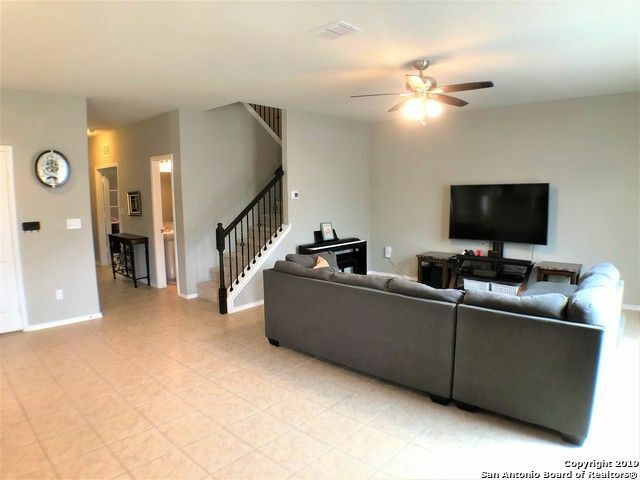 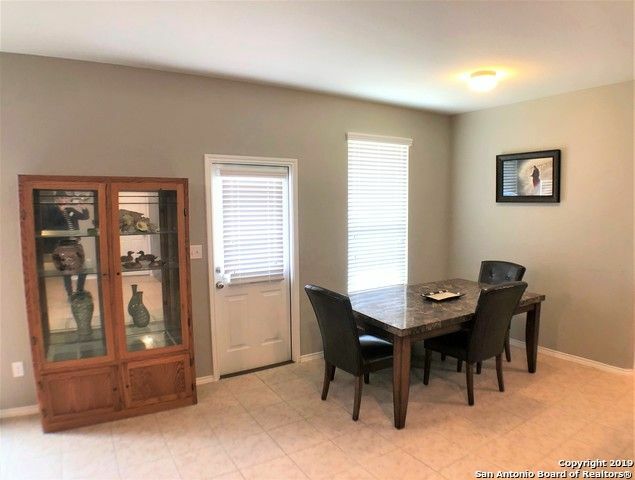 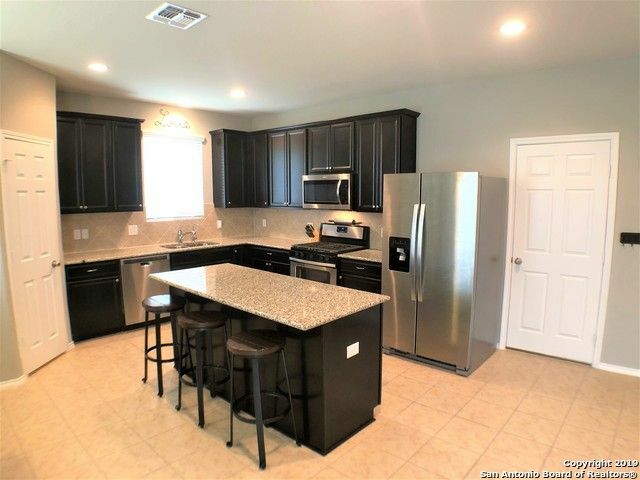 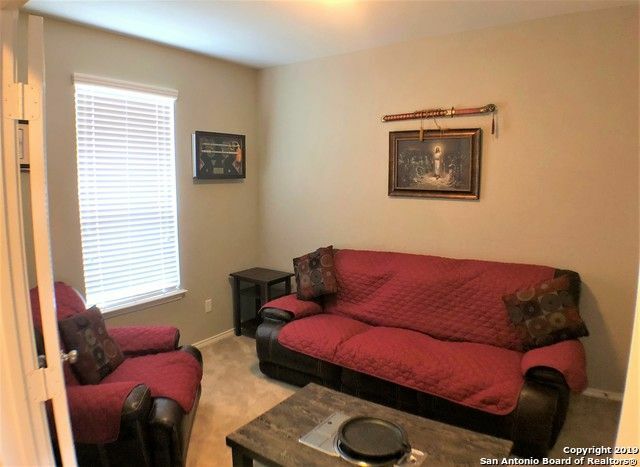 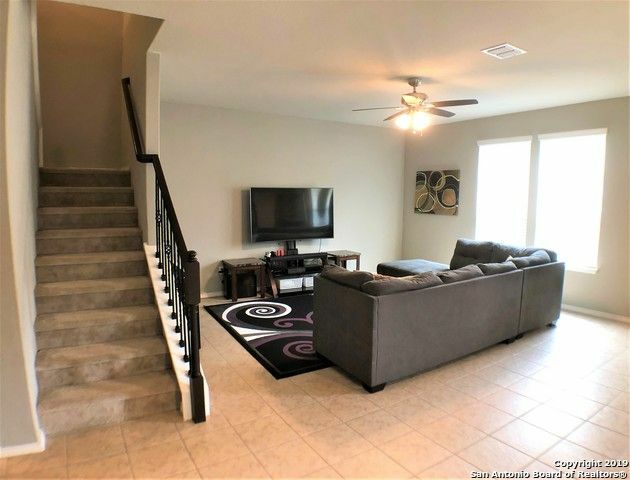 This gem's floor plan offers an inviting entry way that opens up to a spacious family room & kitchen w/breakfast bar, stainless steel appliances, granite counters, plenty of cabinet space, & eat-in area. 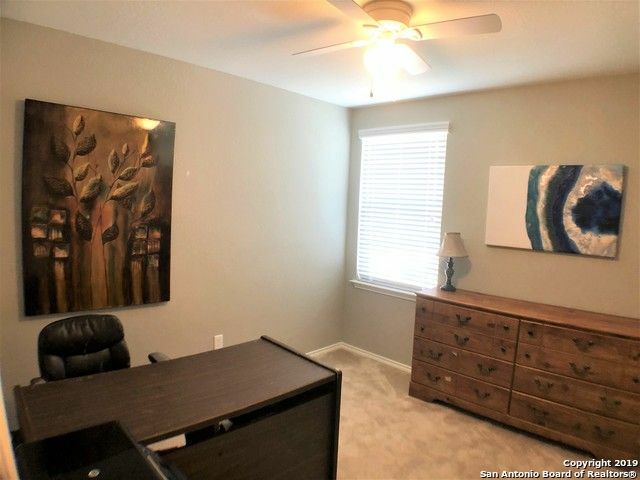 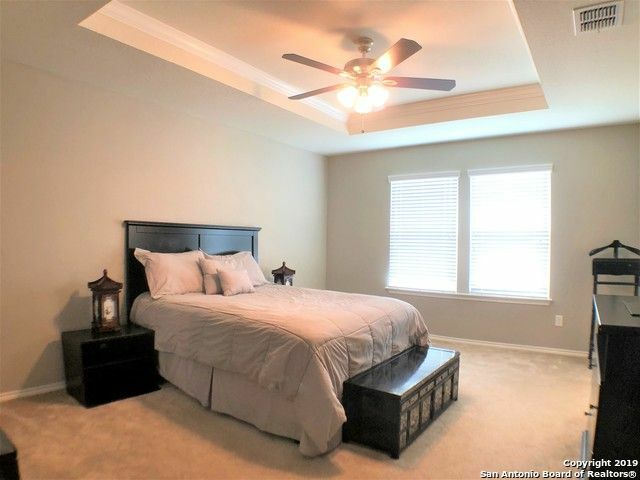 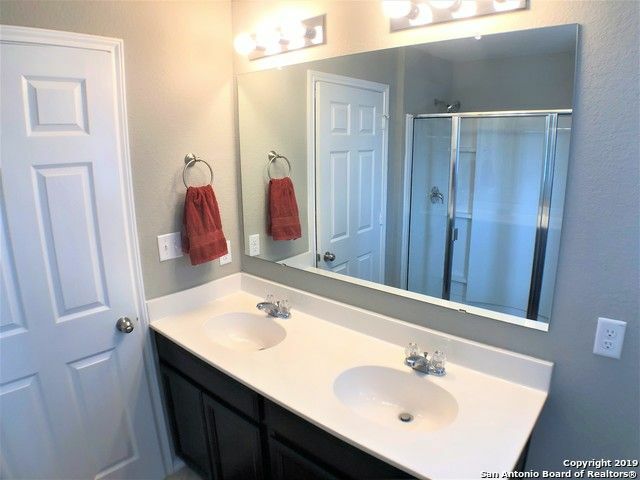 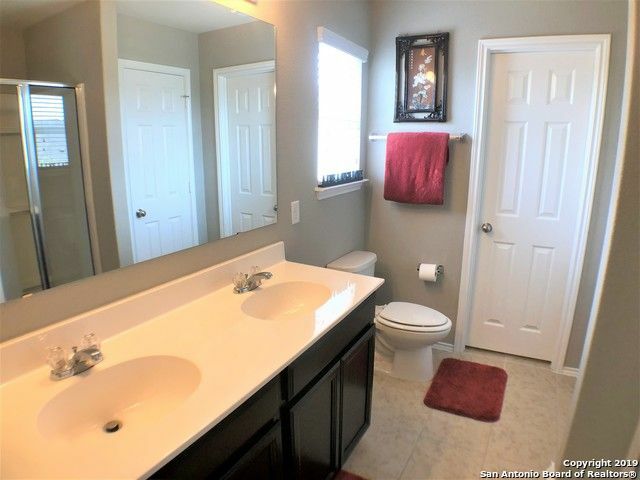 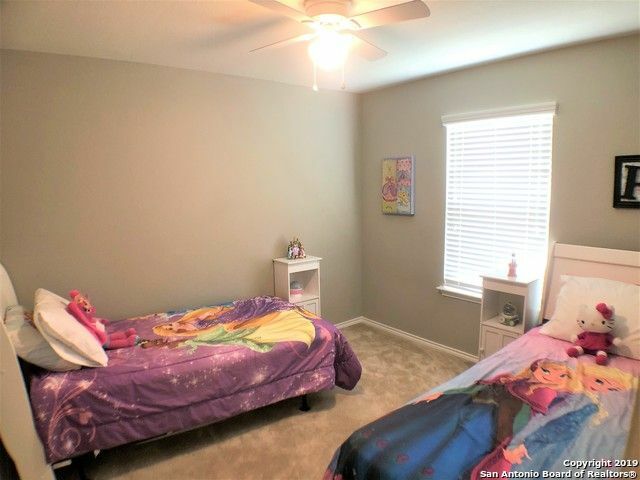 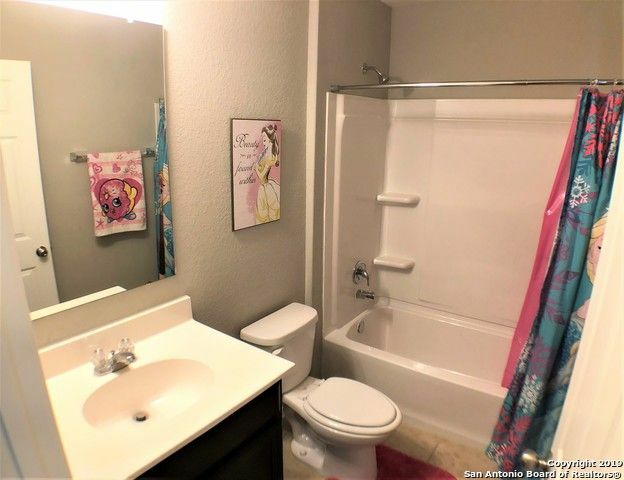 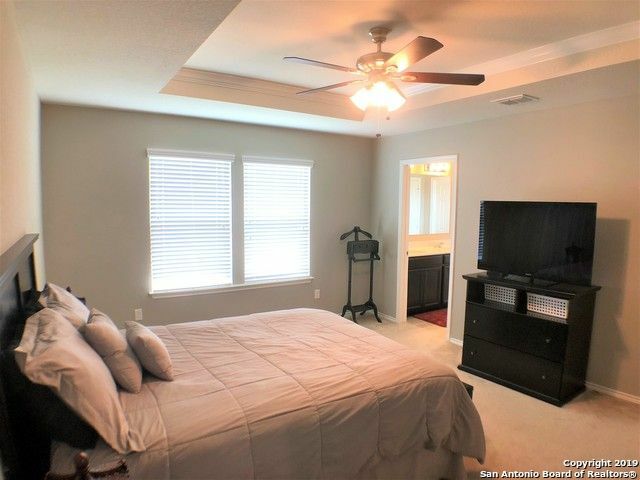 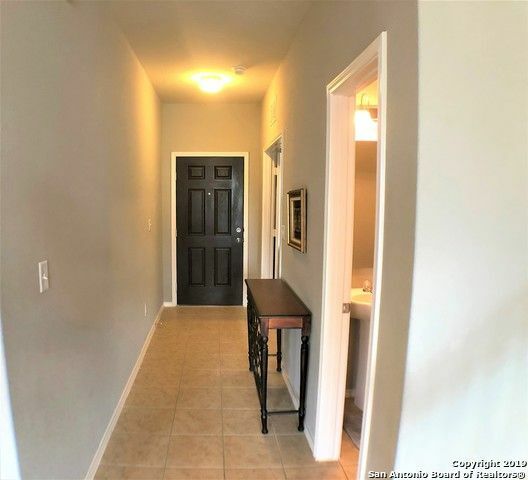 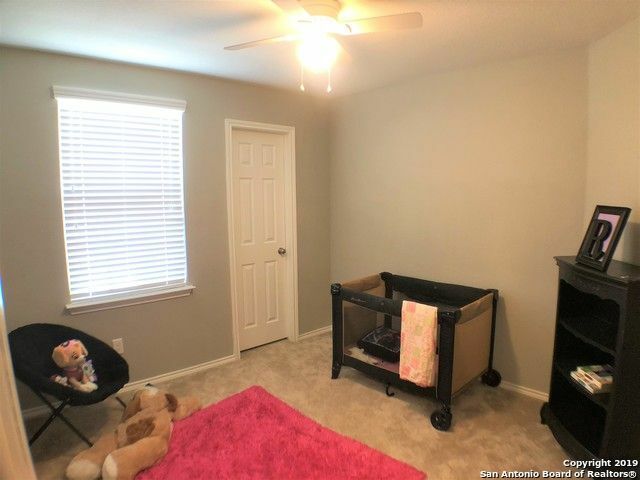 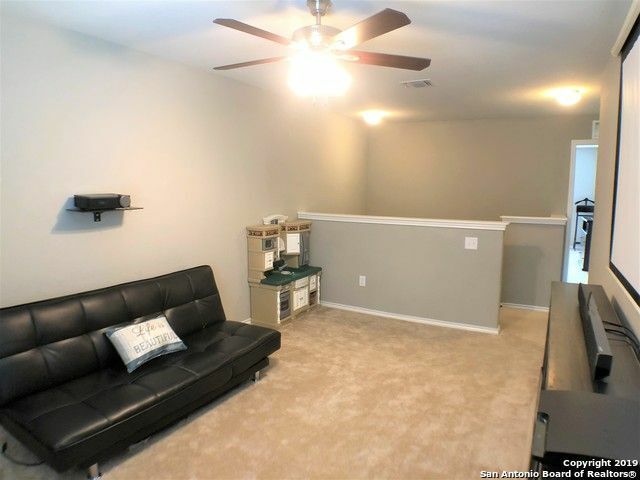 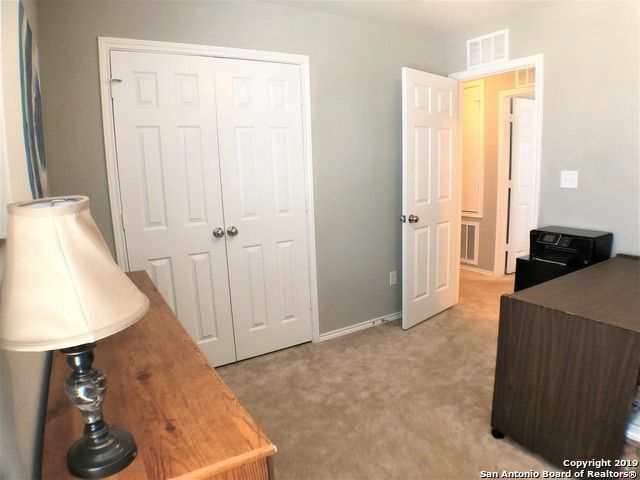 Masters comes w/ ceiling fan, walk in closet, shower stall , & dual vanity. 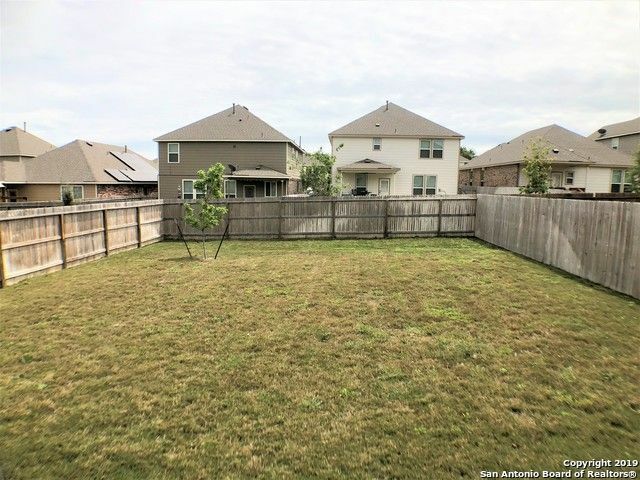 Its covered patio and good sized backyard is an entertainer's delight. 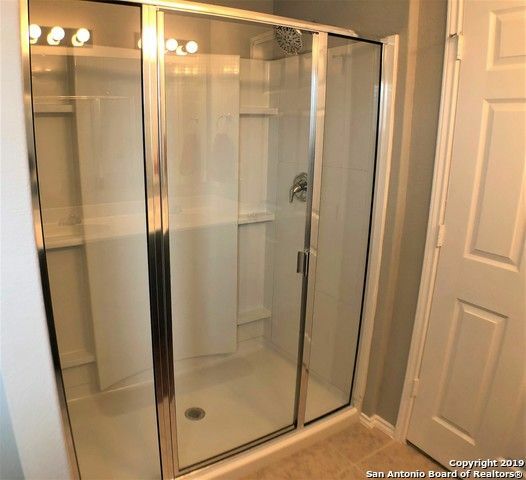 Quick access to 211, 1604, & 90.